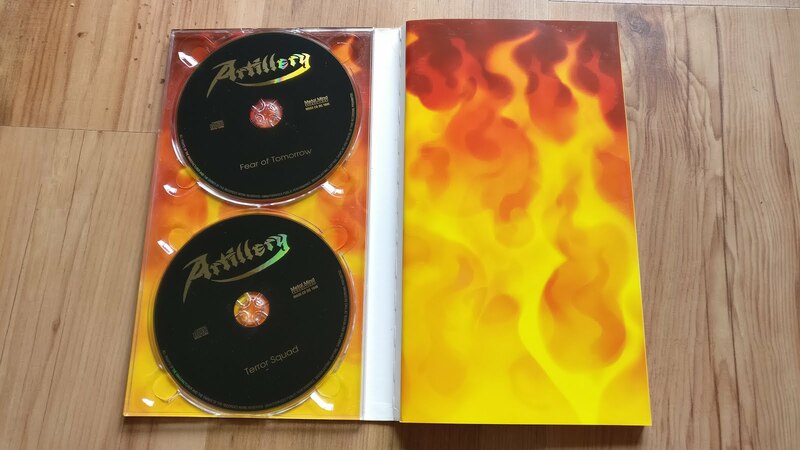 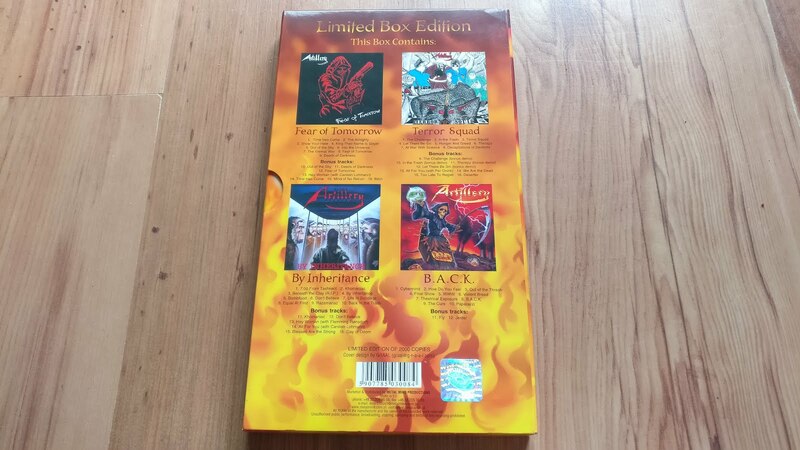 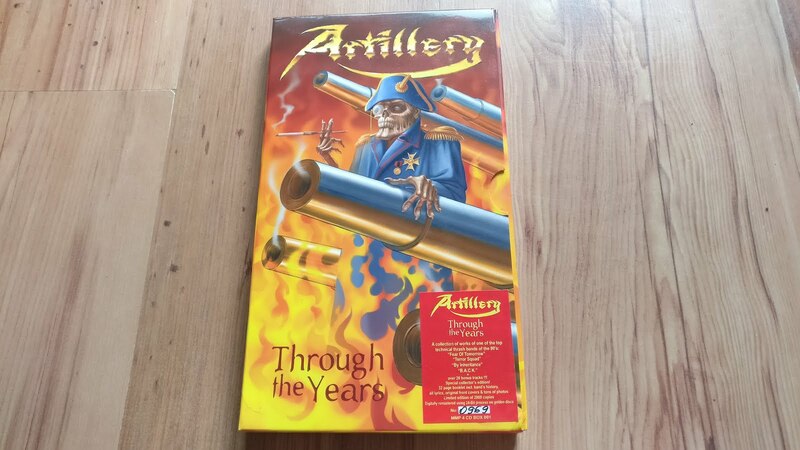 Another one of these great Metal Mind box sets here, this time from Danish thrash metal kings Artillery. 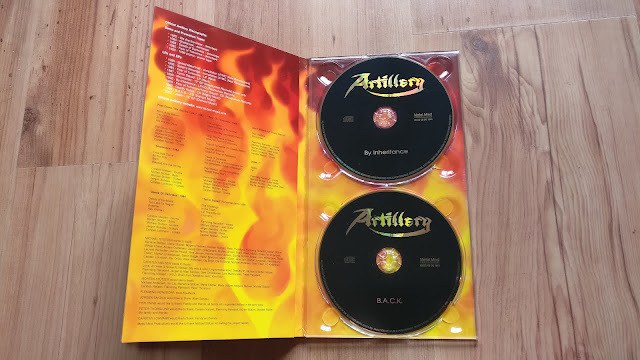 Featuring the band's first 4 albums, this also has the great 32 page booklet with photos and bio, as well as a good stack of bonus tracks. Similarly to the previous sets, this is limited to 2000 copies, and out of all of them, I'd say this is possibly the hardest to get hold of these days.